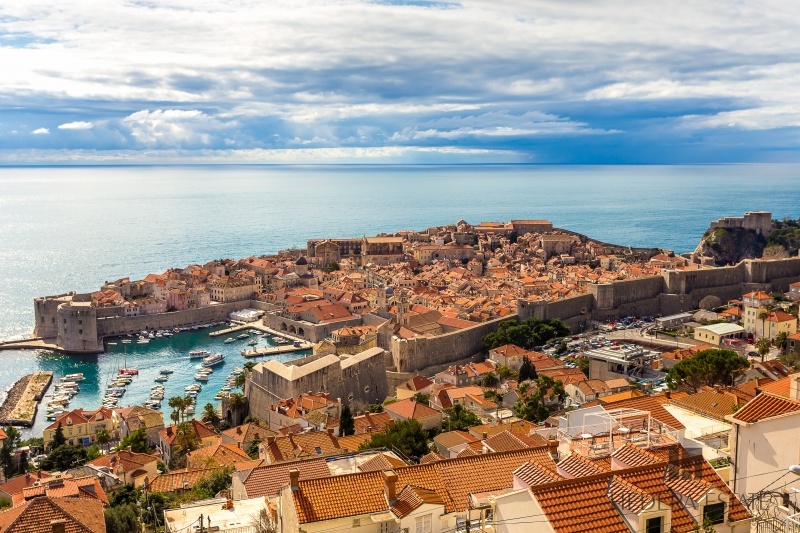 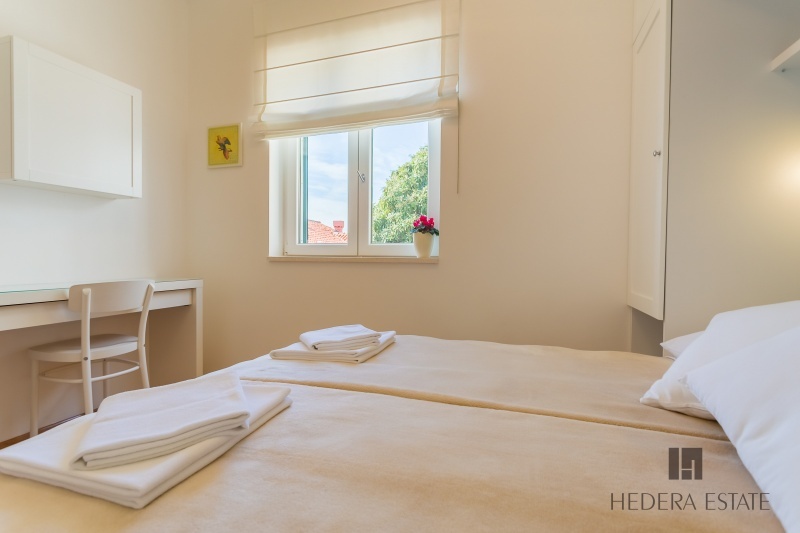 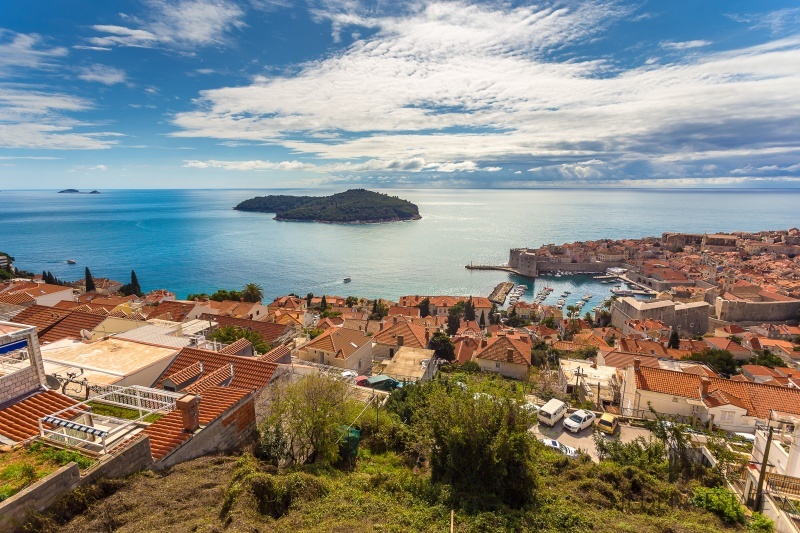 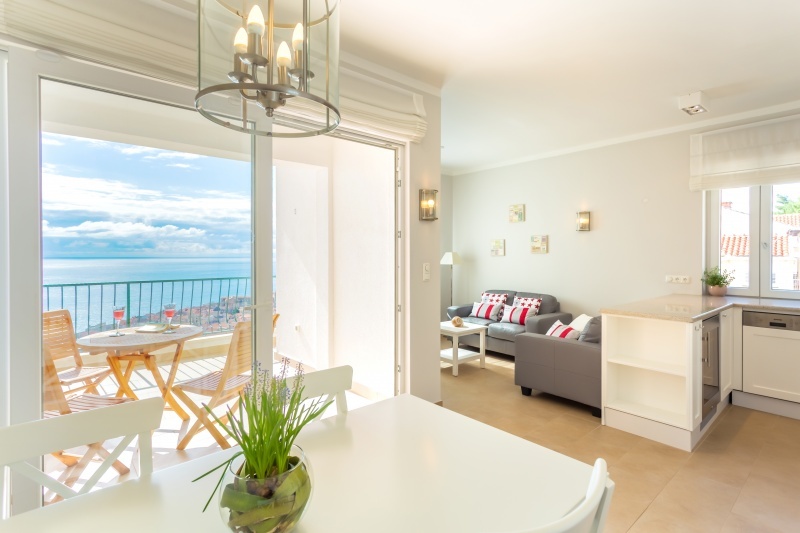 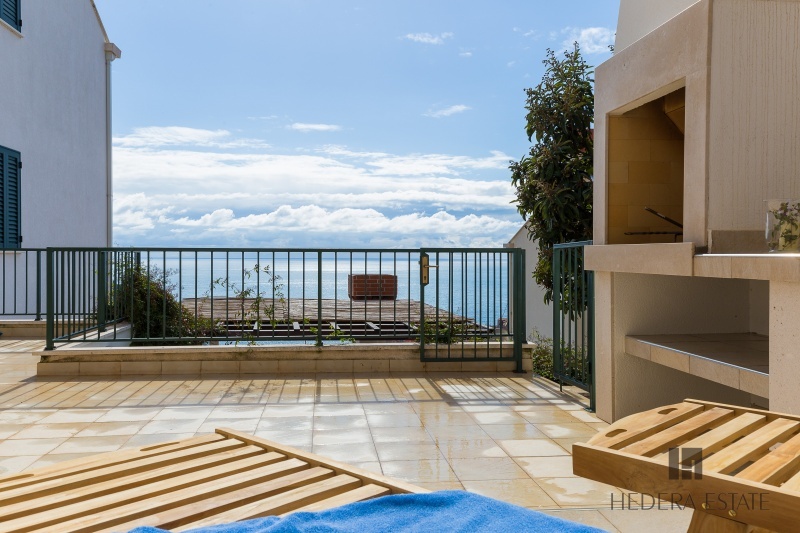 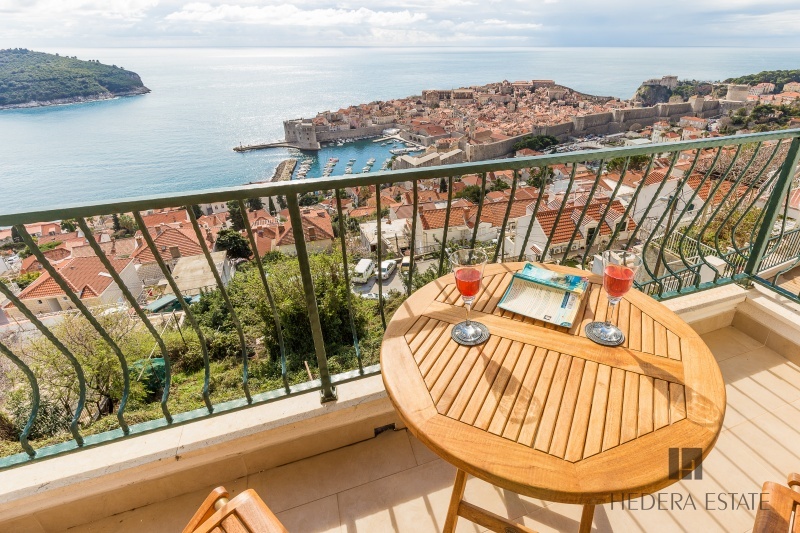 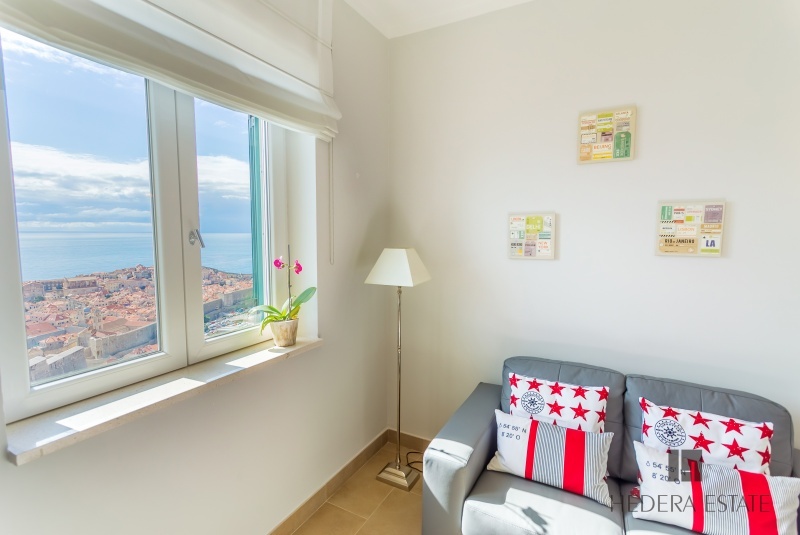 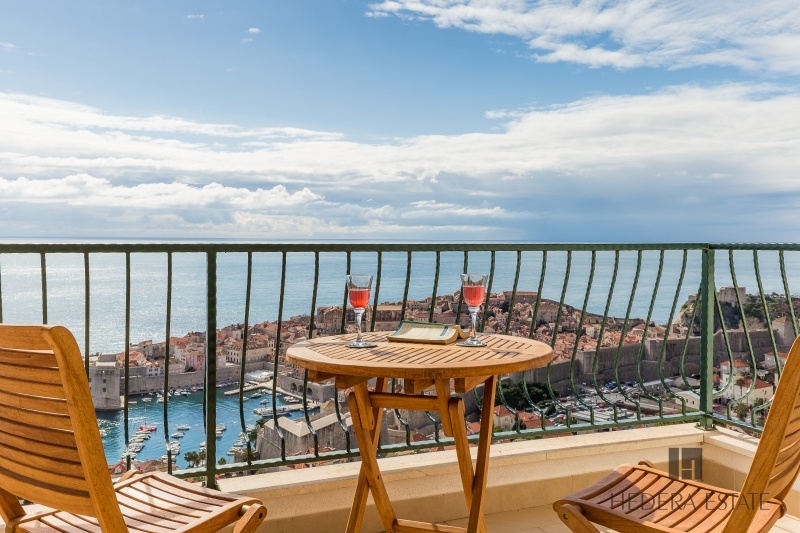 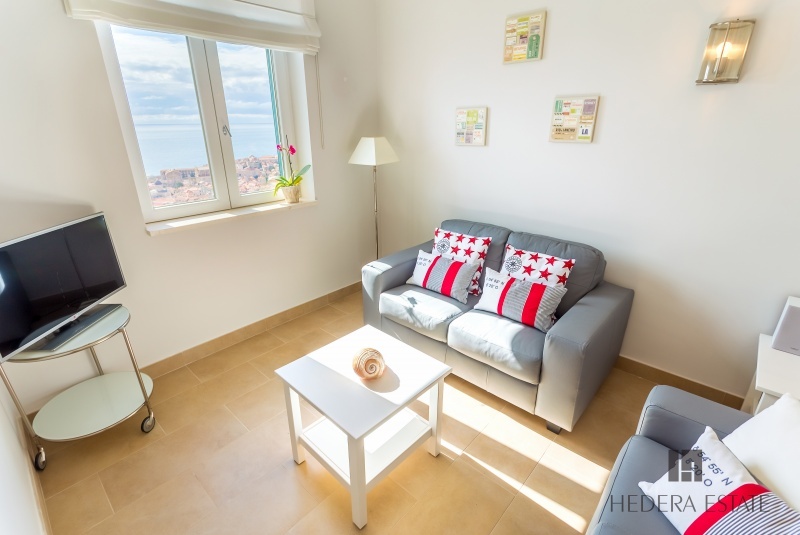 Delightful two-bedroom apartment perched on a hill above Old Town Dubrovnik offers heavenly views to island of Lokrum and Adriatic Sea. 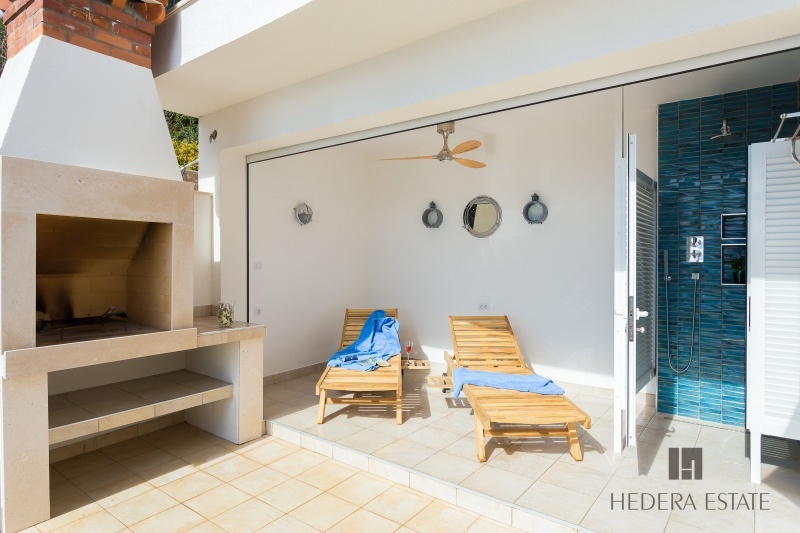 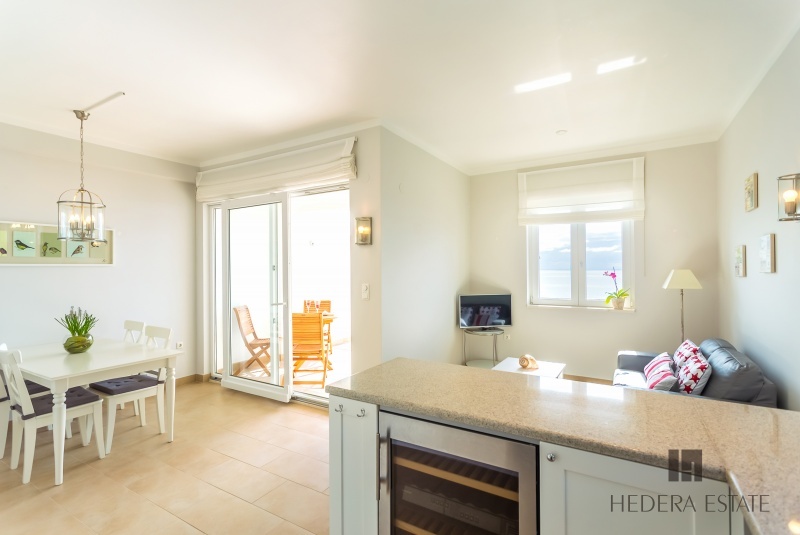 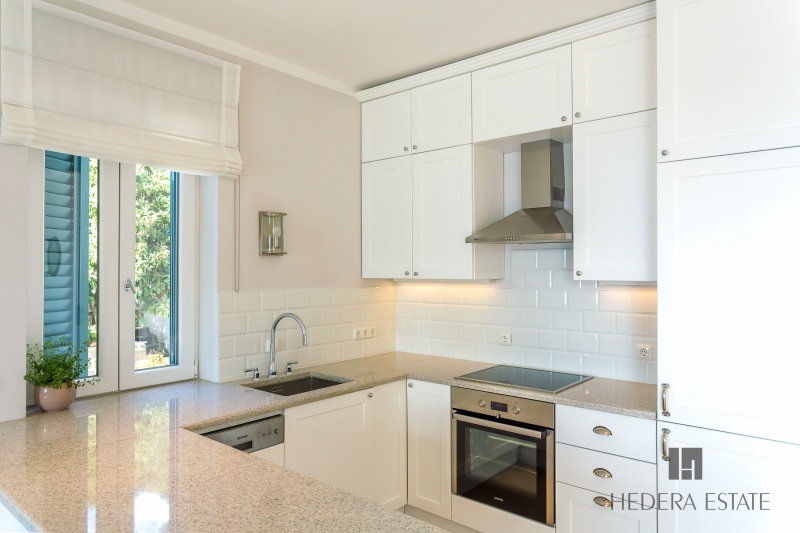 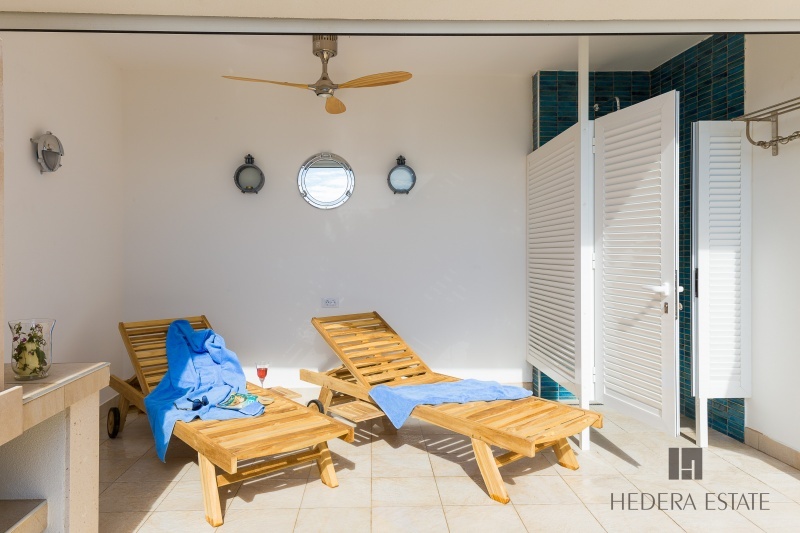 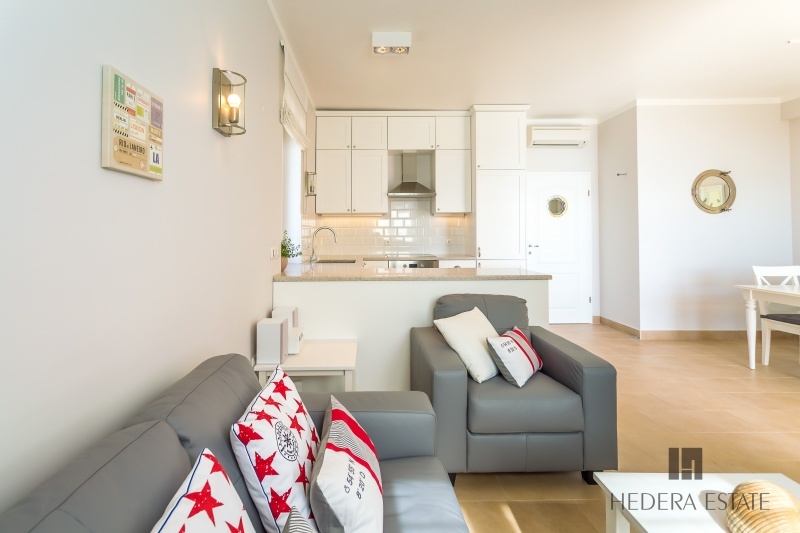 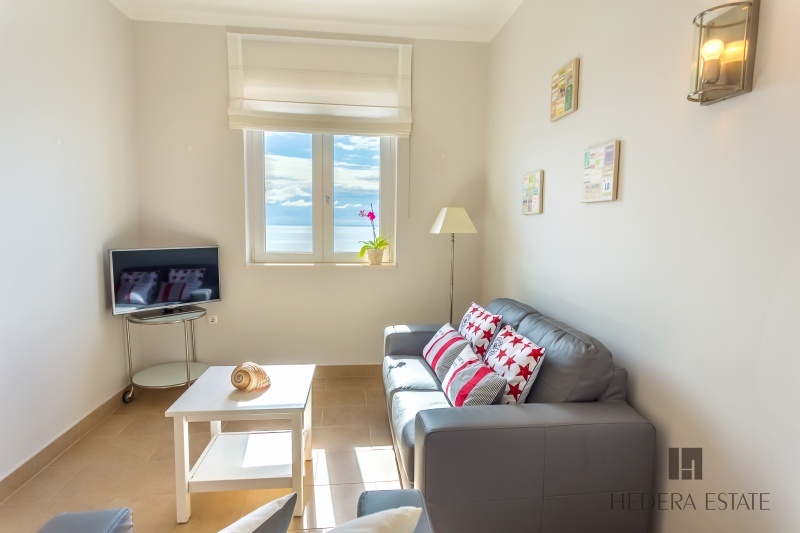 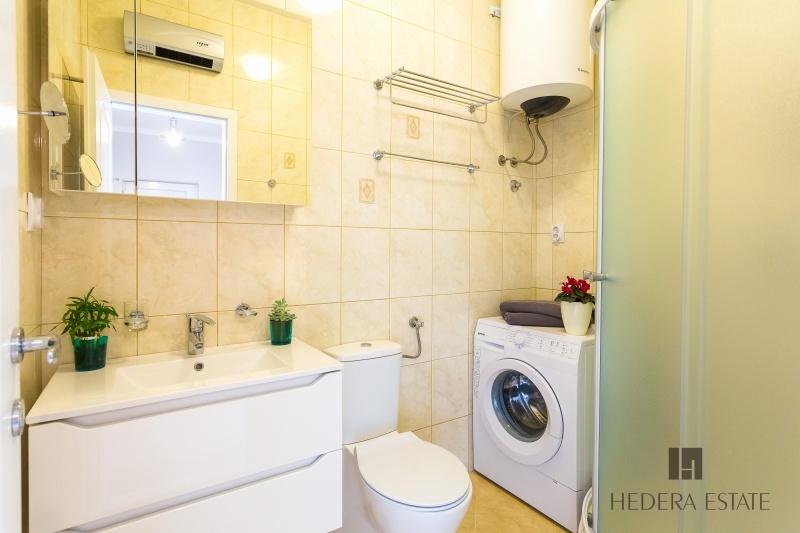 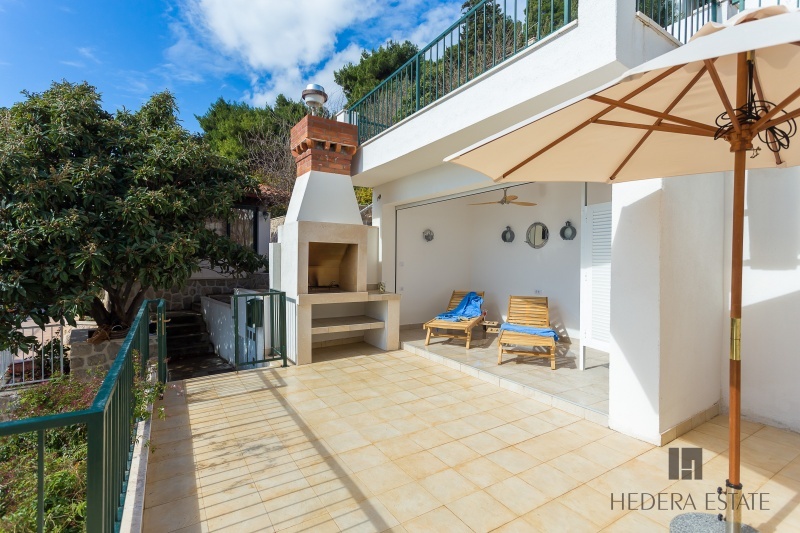 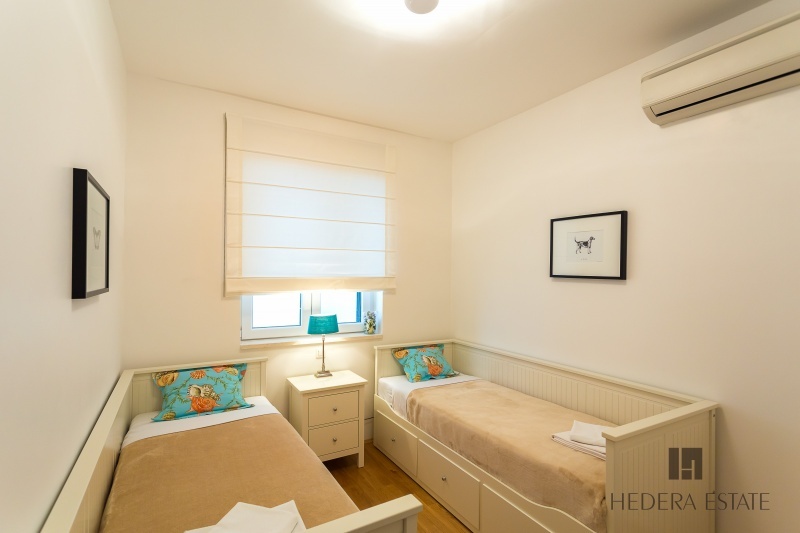 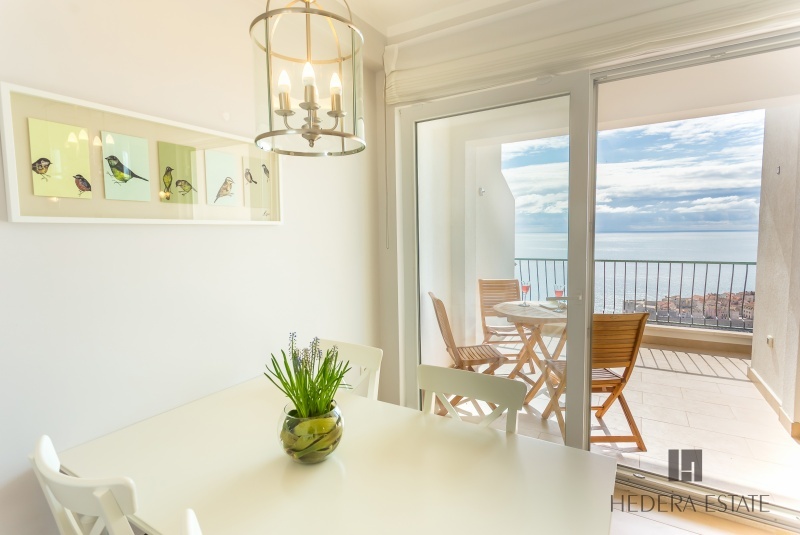 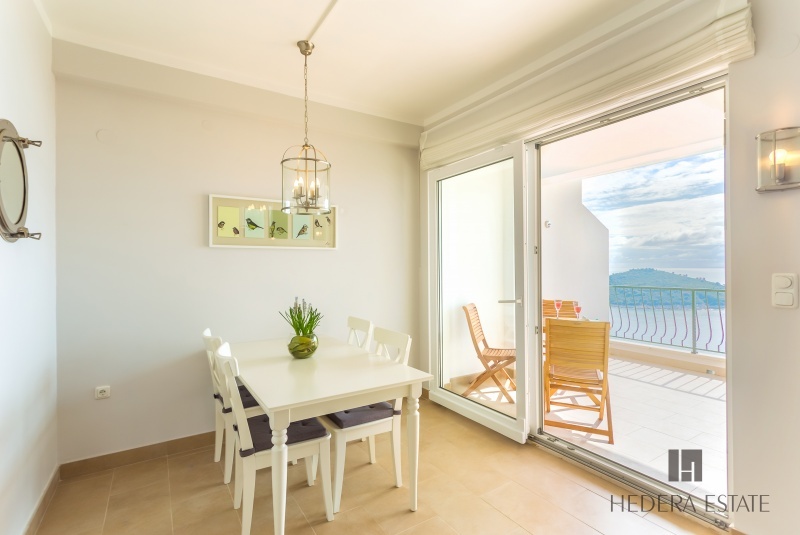 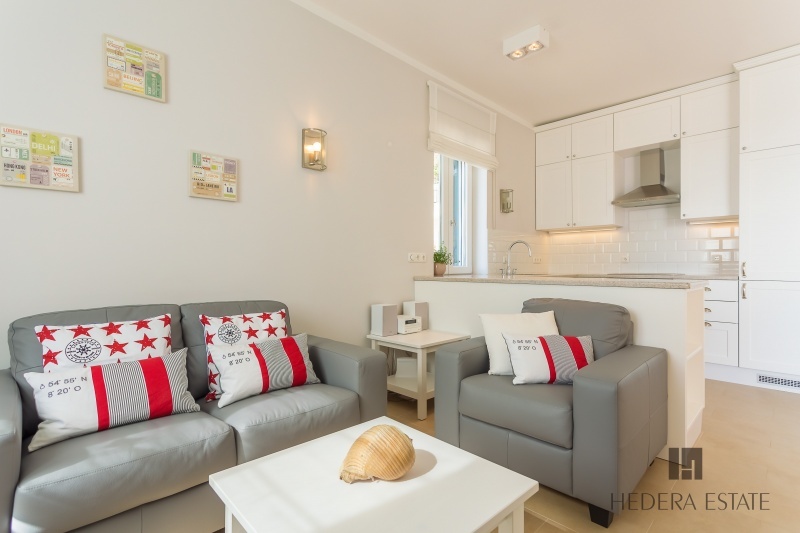 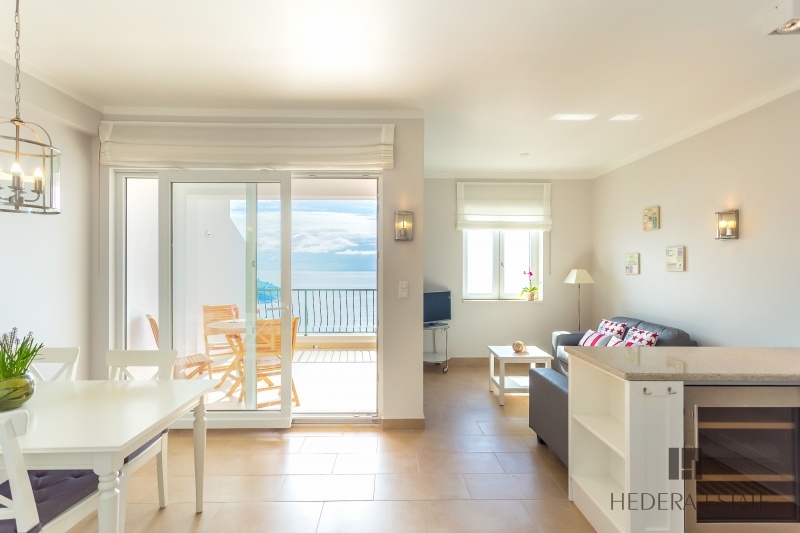 This sleek apartment located in desired Ploče area gently combines nautical and classical elements presenting an unforgettable place for a Mediterranean escape. 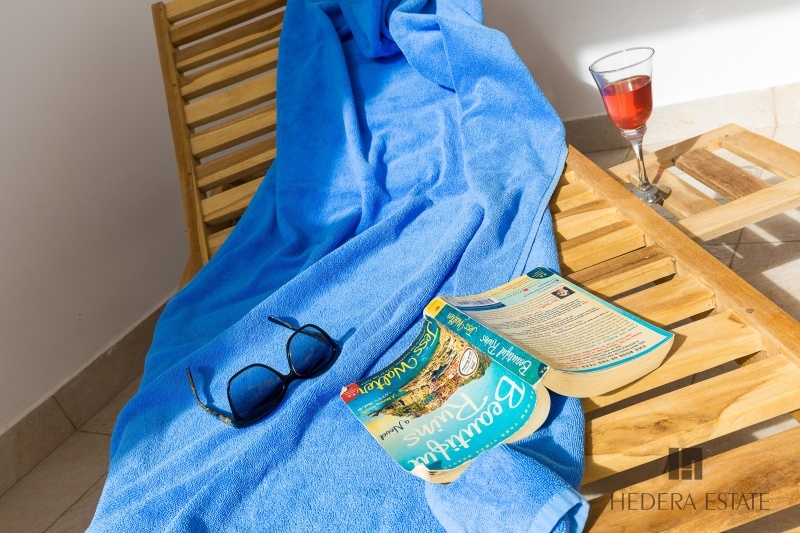 Read more... .